Join us each week for a different activity to get involved with. Whether it’s an arts and crafts project, board games, a skill-building workshop, or something else fun! We’d love to see you! See our Calendar for more information. 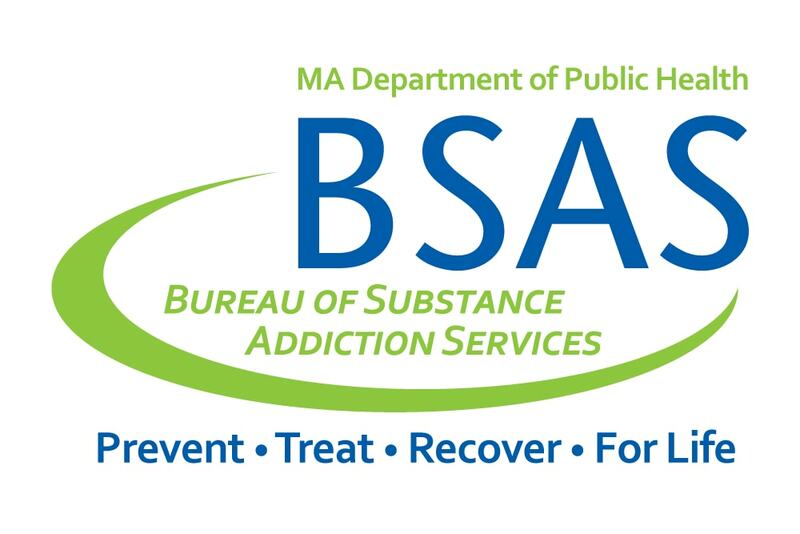 BSAS provides free and confidential information and referrals for help with alcoholism, addiction and related concerns. Call or visit the helpline online to be linked up with comprehensive, accurate, and current information about addiction treatment and prevention services in your area. Stay in the know about what's going on at the RECOVER Project and in the addiction and recovery community. We promise not to abuse your personal information. Your donation will help the recovery community continue to thrive.